Many a times we start towards a destination for a casual weekend visit and return back home feeling very very happy , with a peaceful mind and (also) feeling astonished by the grandeur and vastness of what we have just visited. 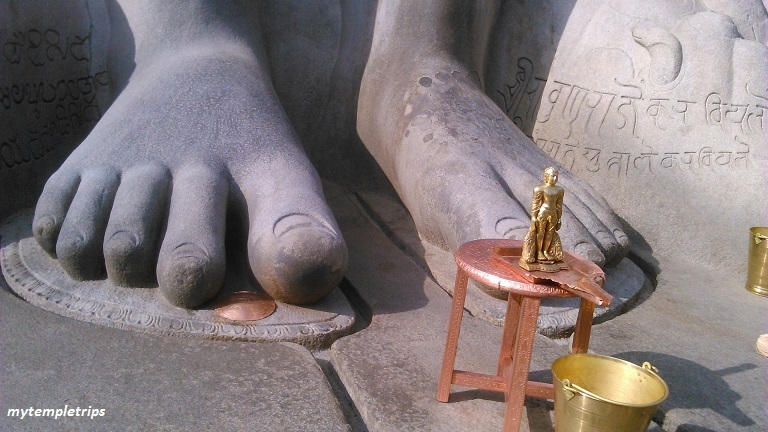 Shravanabelagola is one such location. 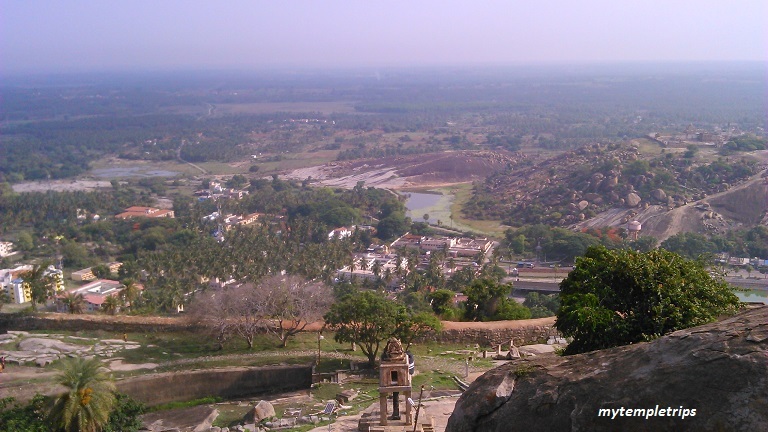 Not very far from Bangalore, Shravanabelagola is a small town in Hassan district of Karnataka, around 13Kms from Channarayapatna. 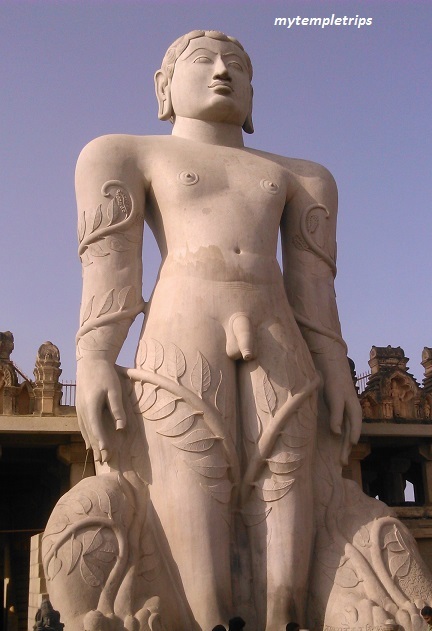 This beautiful town of Shravanabelagola has the statue of Sri Gommateshvara Bahubali, a 57 feet tall structure which is just magnificent. There has been a lot written about this place on internet and various texts, but one needs to visit this place to really appreciate it’s rich culture and history. 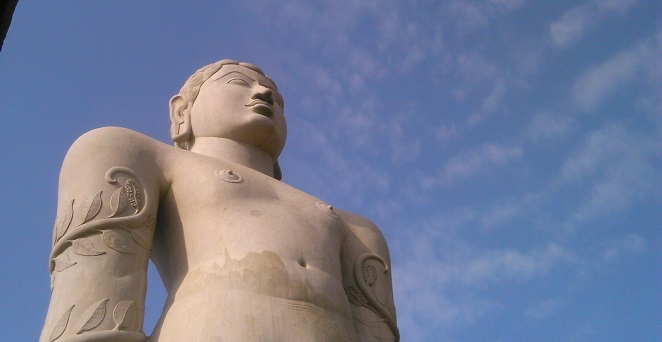 Shravanabelagola is a holy place for Jains. 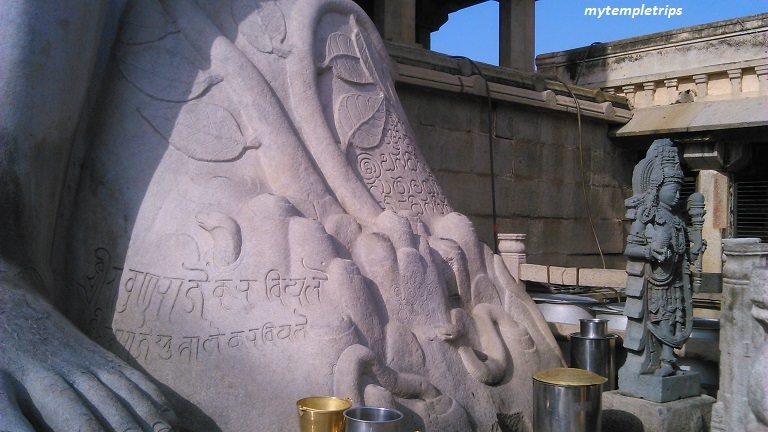 It is one of the most important pilgrimage destinations of Jainism. 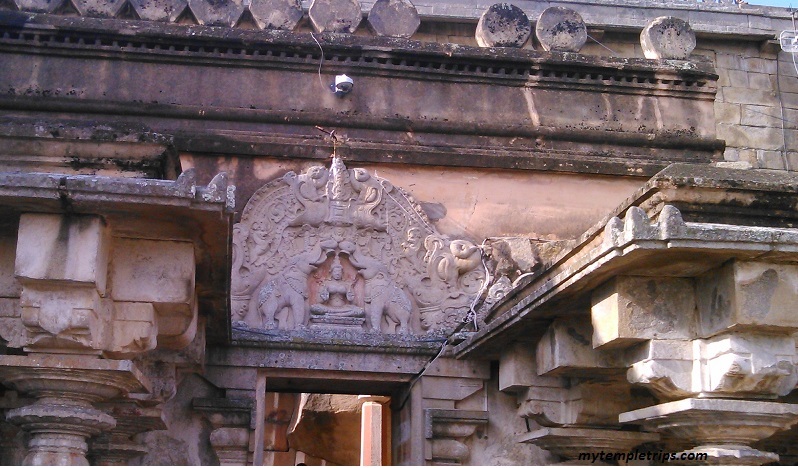 Much of it was created under the Ganga Dynasty of Talakad. 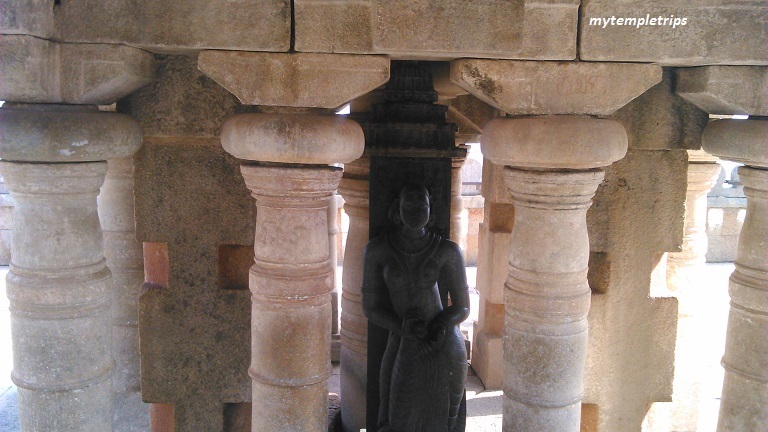 It’s also said that king Chandragupta has lived here after becoming a Jain monk and died here in 298 BC. 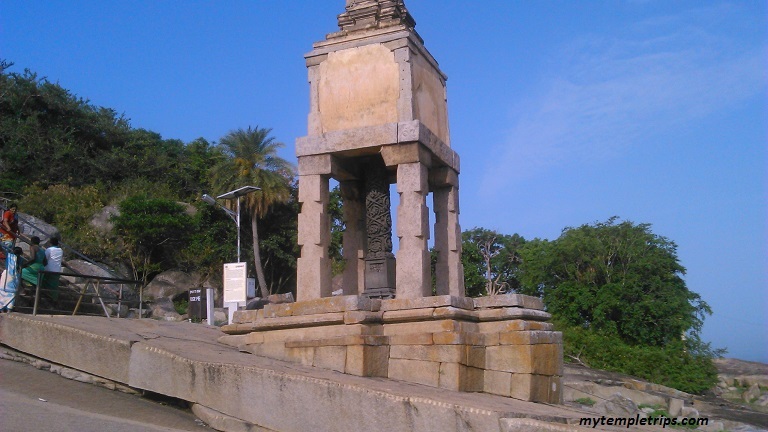 There are ancient monuments in and around Shravanabelagola. 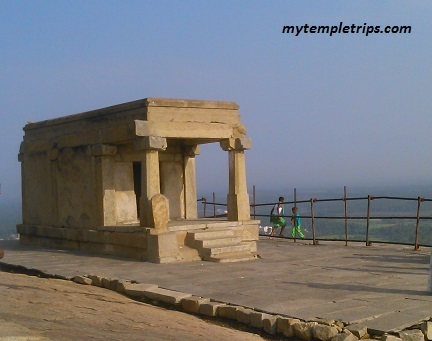 The finest monuments are found in two sacred hills, Vindhyagiri and the Chandragiri. 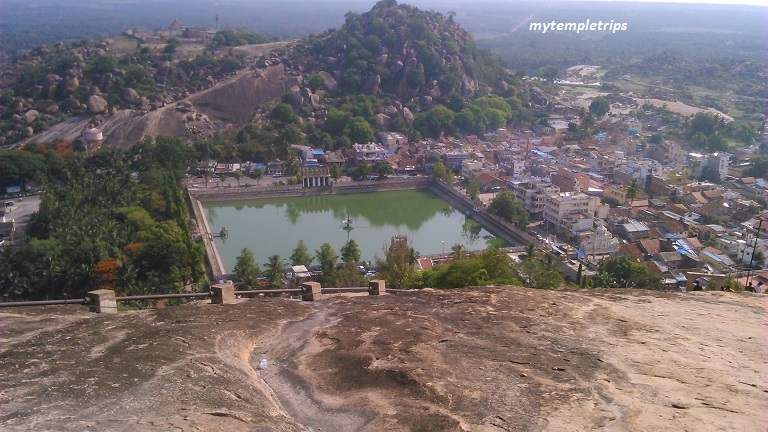 There is a tank in the midst of this town called “Belagola” In Kannada, ‘Bela’ means white and ‘kola’ means the pond. . It is very each to reach Shravana Balegola. It is on Bangalore – Mangalore highway. Ask some one, if in doubt. It is a very popular place and you will not have difficulty finding the way. The nearest airport in Bangalore which is approx 150 kms from Shravanbalegola. Shravanbalegola has a railway station as well connected to Hassan and Mysore. 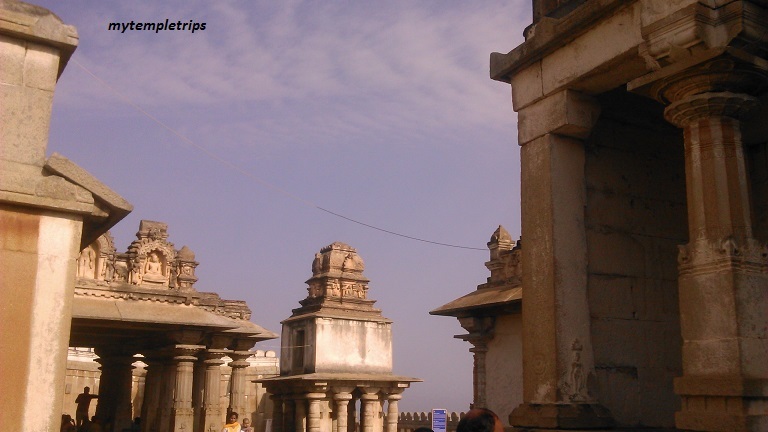 Few points to be noted while visiting Shravanbalegola. As I have mentioned before. 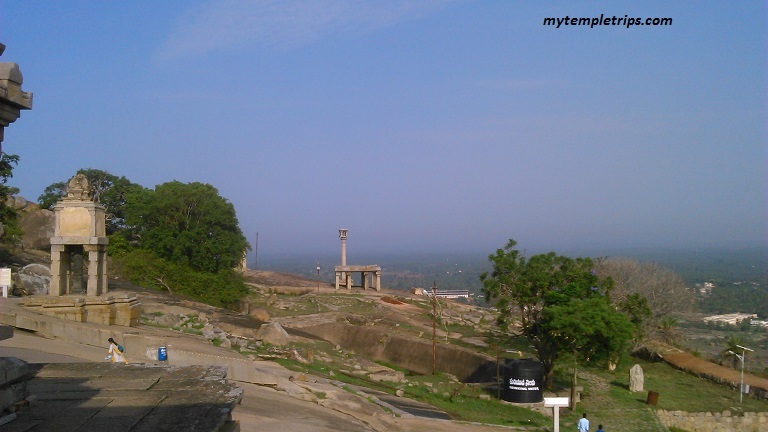 Shravanbalegola has two hills on each side. One is Vindhyagiri and other one is Chandragiri. 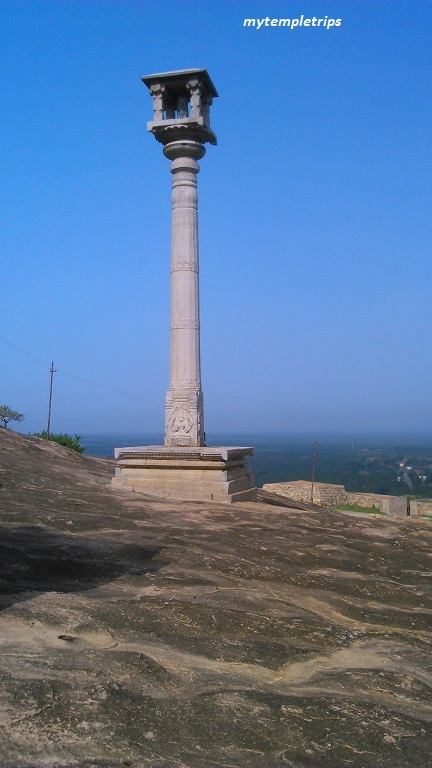 Vindhyagiri is the main hill. It is is solid rock hill apprx 500 feet above the ground. 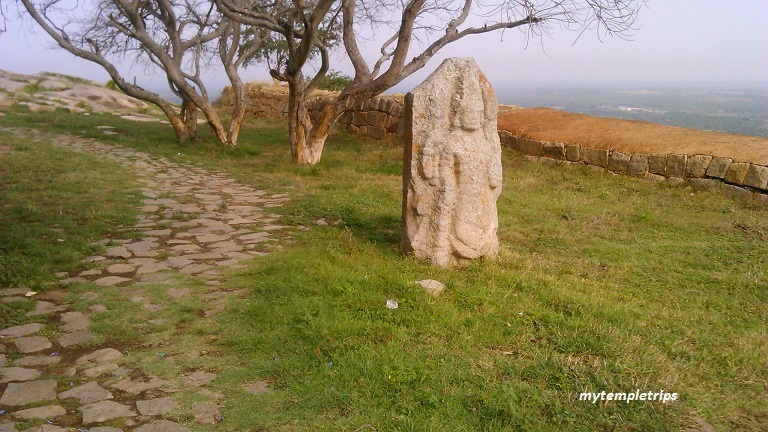 This hill has the statue of Lord Gomateshwara also called as Bahubali. This again is a 57 feet high monolithic structure and is considered to be the largest monolithic structure in the world. 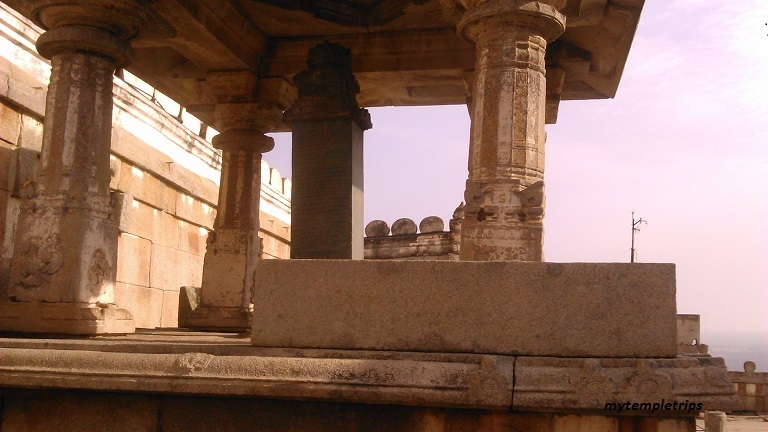 To visit the temple at the top of the hill, one has to climb apprx 650 setps. First 550 steps take you to the base of the temple and then a another 100 steps will take you to the top where the statue of Lord Goamteshwara is installed. You have to leave your shoes down the hill and there is a shoe locker where you can deposit your shoes for a nominal fee. 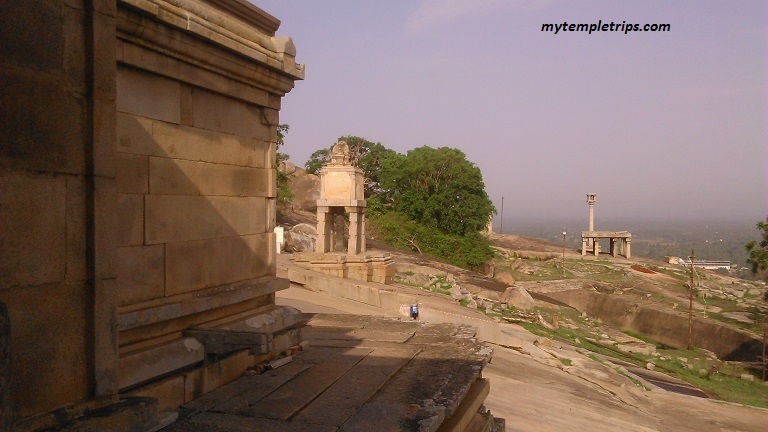 However the steps are carved out of stones and hence are hard and become hot as the day progresses. During summer they become very very hot and it becomes difficult to climb up. Hence it’s recommended to keep a fresh/clean pair of socks or buy one at the base of the hill. Socks are allowed. If you have a old person along with you who does not have a possibility of climbing up, you can hire a “Doli” available at the bottom of the hill. “Doli” is nothing but a chair carried by set of four people. They can help carrying old persons or any one who have a difficulty climbing to the top of the hill. However you have to pay to hire this service. At the time of writing, I believe the fees is Rs600/- per trip. But please verify this information. 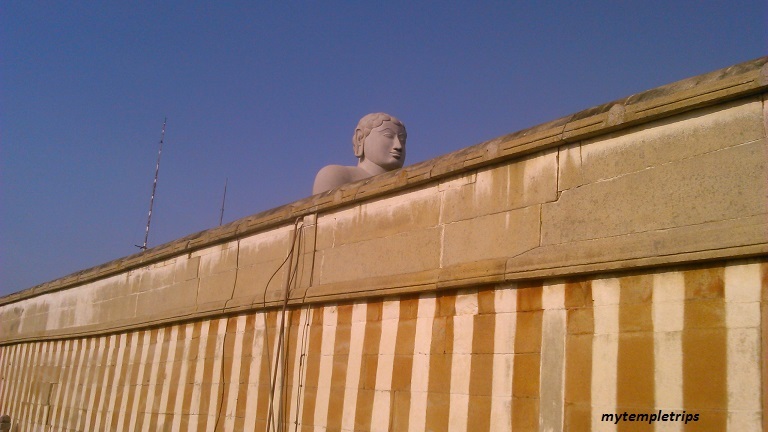 One the top of the hill, it’s not just Lord Bahubali, but there are other temples with in the premises. Another important hill is Chandragiri. You will see it on left hand side as soon as you enter the town. 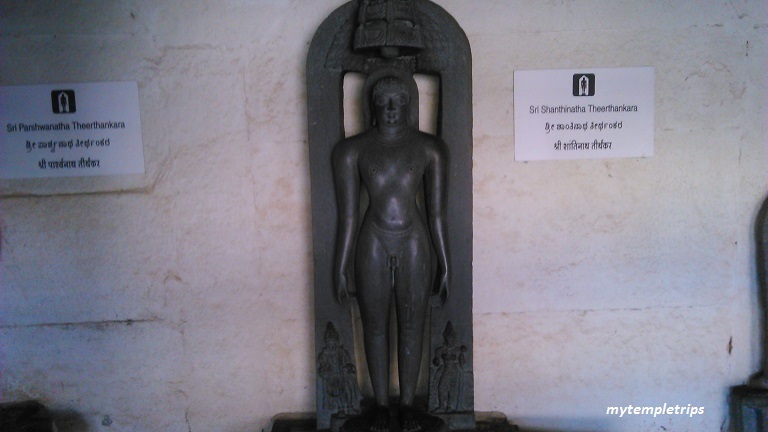 This is the place where Chandragupta, the founder of the Mauryan dynasty, became a Jain ascetic after relinquishing his throne. 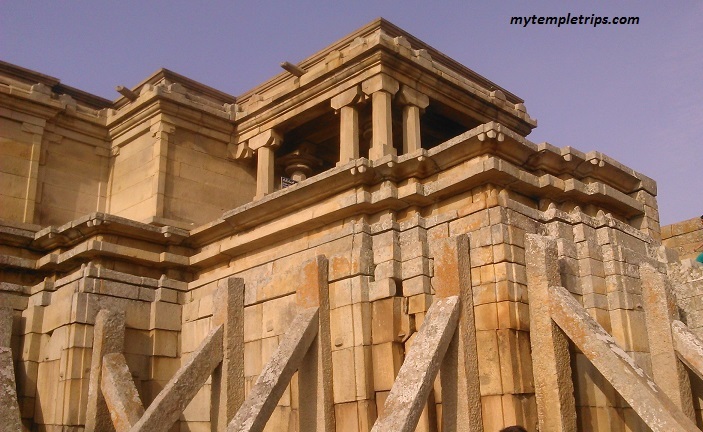 This is the place where Chandragupta breathed his last. This hill is just apposite to Vindhyagiri. Again to climb up the hill you have to go through steps carved out of stone. 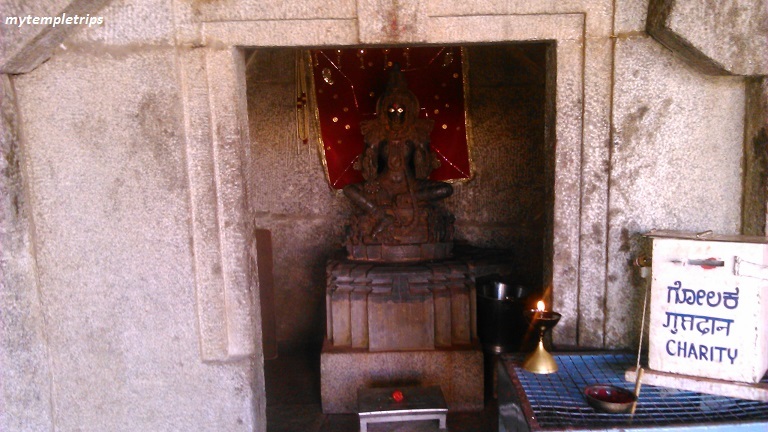 There are various small temples in this area as well and are worth a visit.